Saina Nehwal defeated Nozomi Okuhara in 48 minutes at the Malaysia Masters. 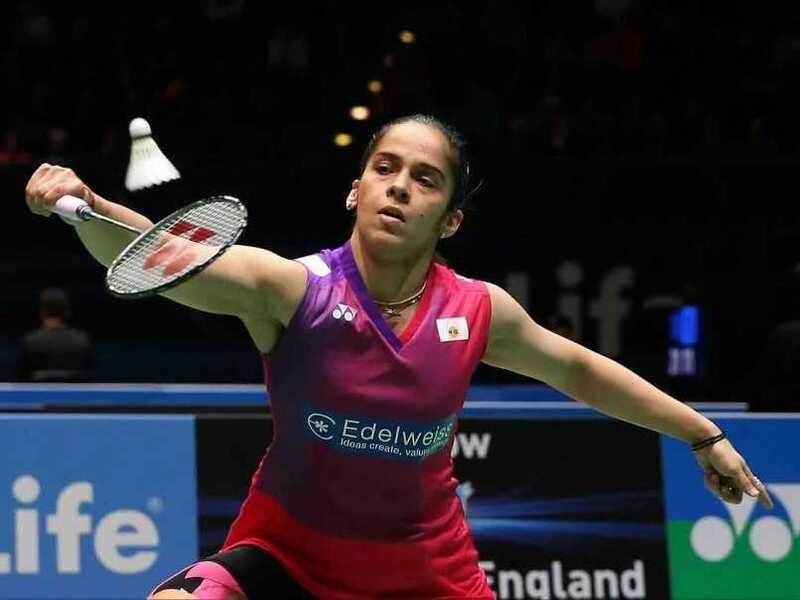 Saina Nehwal stunned superior seeded Nozomi Okuhara 21-18, 23-21 in straight games to enter the semi-finals of the Malaysia Masters 2019 on Friday. The premier Indian shuttler Saina Nehwal clinched victory against her Japanese counterpart in a match that lasted for 48 minutes. Meanwhile, there was some bad news for Indian fans in the men's singles category as Kidambi Srikanth lost his quarterfinal to exit the tournament. 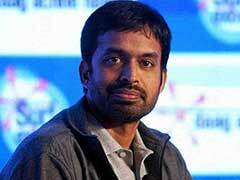 The Indian, seeded seventh, lost 23-21, 16-21, 17-21 to 4th seed Son Wan Ho of South Korea. "Again a great match with @nozomi_o11 .. nice to b on the winning side ..21-18 , 23-21 #quarterfinals #malaysiamasterssuper500," tweeted Saina after the match. However, Srikanth squandered a one-game advantage to go down Son Wan Ho in the men's singles quarterfinals that lasted an hour and 12 minutes. The women's singles match started on an even keel as both Saina and Okuhara fought hard, moving together till 9-9. 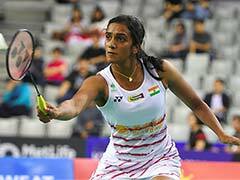 Okuhara registered six straight points to create a huge gap but Saina showed her mettle as she slowly erased the deficit and grabbed a 17-16 lead at one stage. On Thursday, Nehwal had registered a comfortable 21-14, 21-16 win against Hong Kong's Yip Pui Yin in the second round.